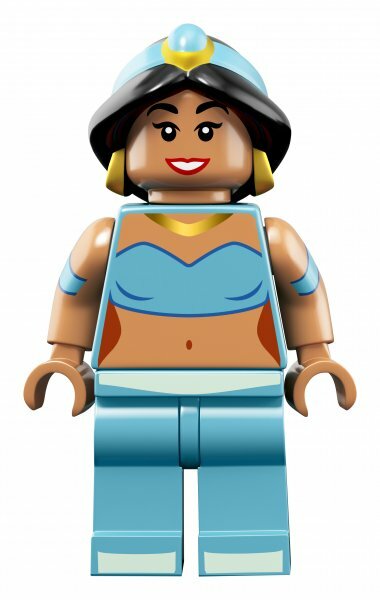 It’s a double dose of Disney this week , as LEGO announces the next series of Minifigures will feature some of the most popular Disney characters. This announcement comes on the heels of the announcement of the new Steamboat Willie LEGO set, which you can read about here. 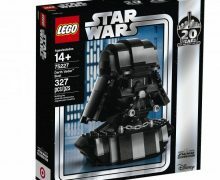 Here are the details for the new set. 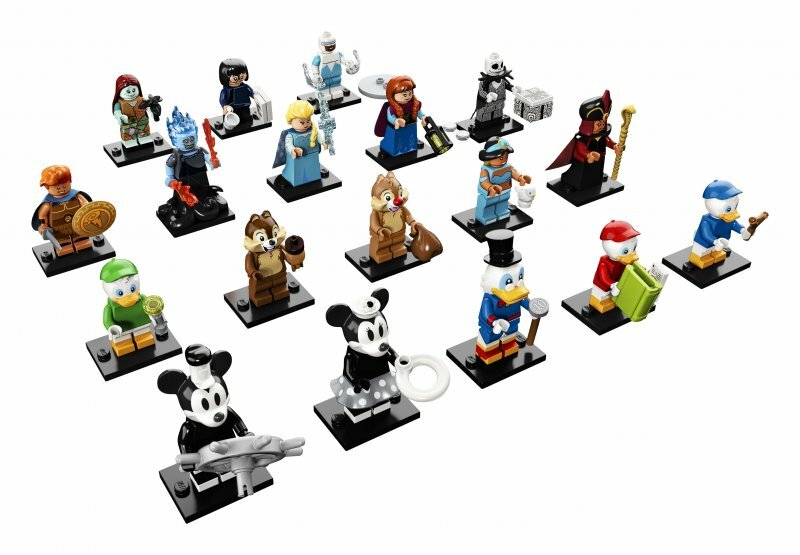 Available May 1st, the collectible Disney minifigures will be sold in toy stores, shop.LEGO.com and in LEGO Stores nationwide for $3.99 each.